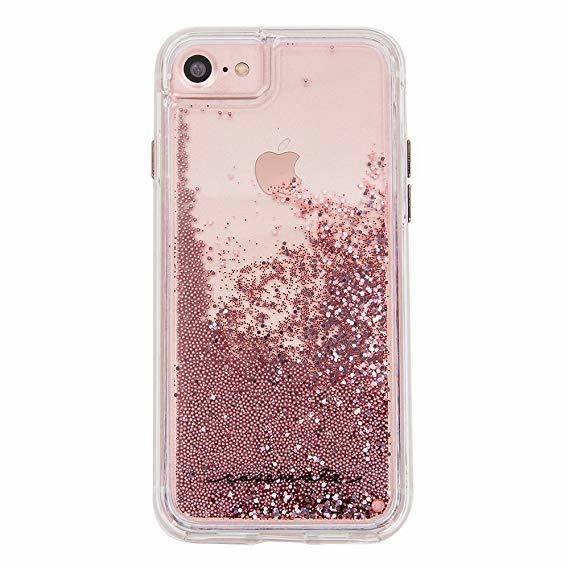 Case-Mate designs cases with style, that are also built for impact! Available for all major phone types. Get the latest free stuff and discounts with Case-Mate with YouthDiscount.com- open for student, apprentices and all 16-26 year olds!